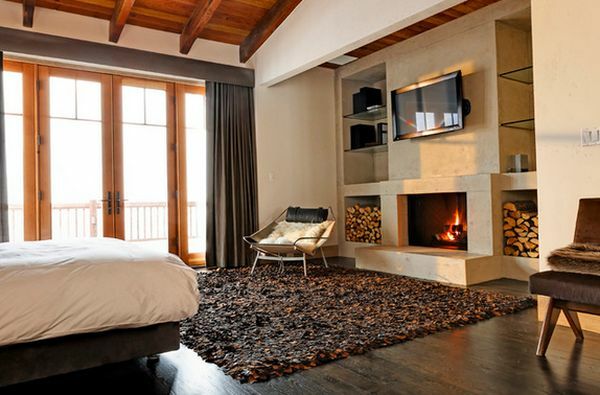 A fireplace is a stunning plus that will create a warmer, cozier and more peaceful atmosphere in your home. The modern fireplaces are real furnishing and real design elements that can enrich every different spaces of your home, from the living room to the bedrooms, from the bathrooms to the garden. 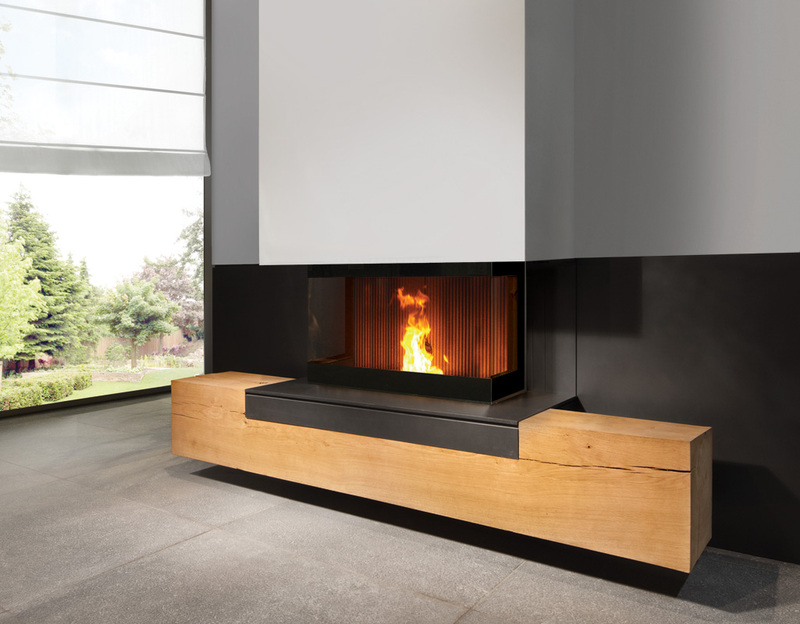 A contemporary fireplace will completly and deeply warm up the atmosphere of your home, boosting its modern look and design. The newer fireplaces are extremly versatile, original and adaptable to all the different décor: they are able to match the timeless allure of the classic and ancient fireside with the newer and cleaner architectural lines. 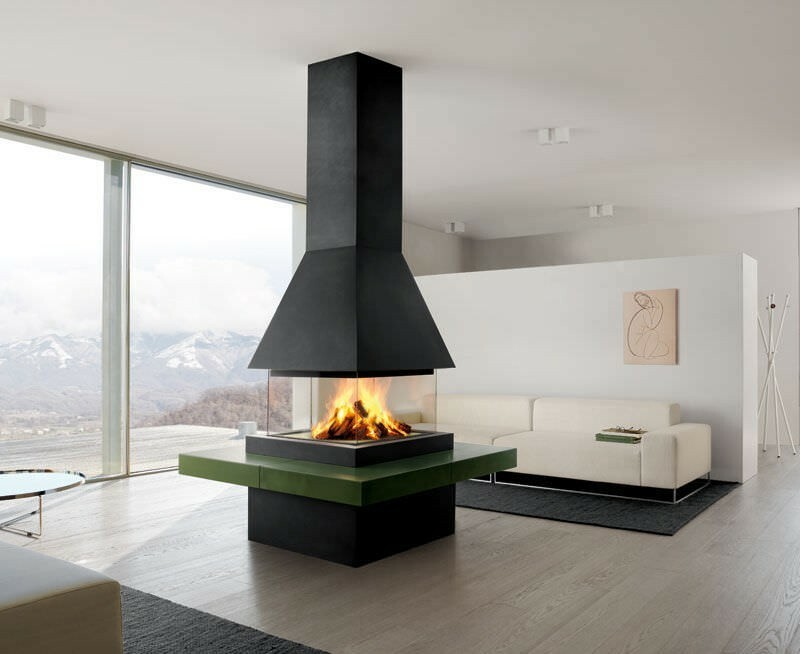 Without any doubt, the contemporary fireplaces can become true and real pieces of art and design that will draw the attention of all your guests. 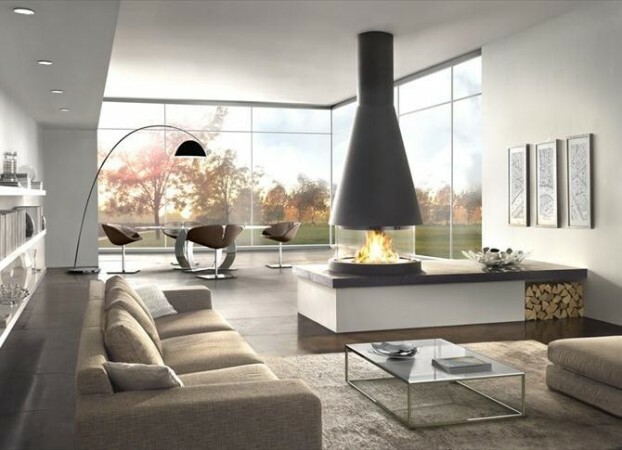 the fireplace is commonly installed in the living room, but the modern and contemporary fireplaces are perfectly suitable for all the rooms and all the spaces of your home. 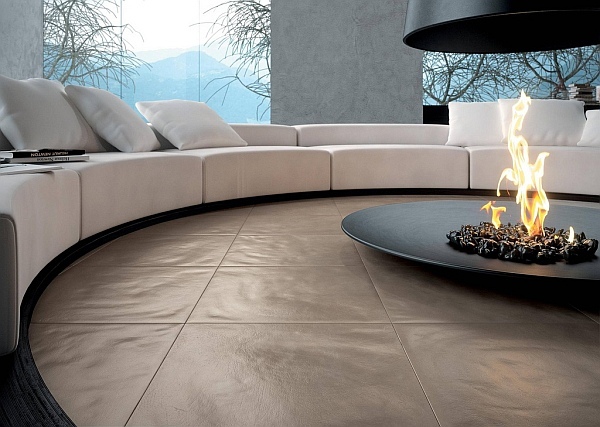 Thanks to the different and original shapes, materials, structures and design, the contemporary fireplaces are a creative, original and stylish way to add personality, character and coziness to interior design and home decor. 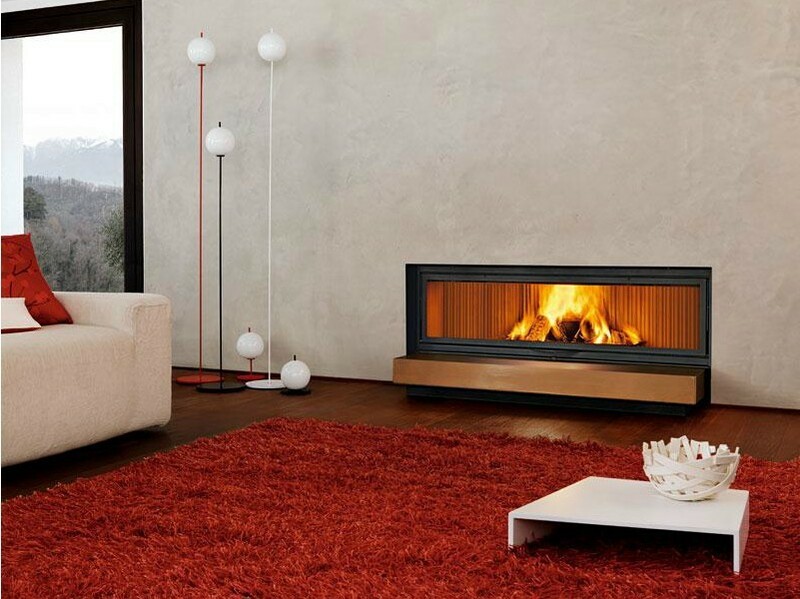 The presence of the fireplace is not only a decoration element but it can also be used as alternative and more ecologic way to warm your home. 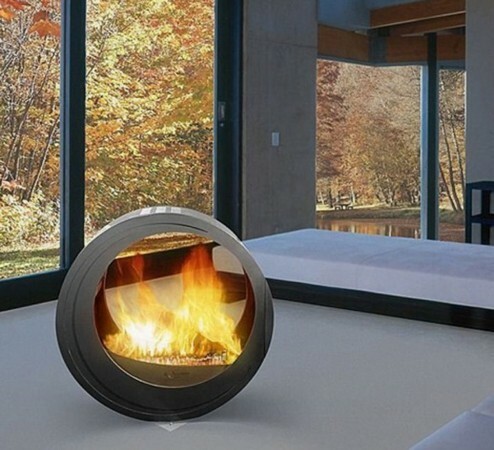 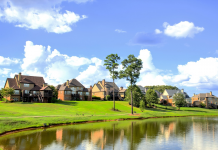 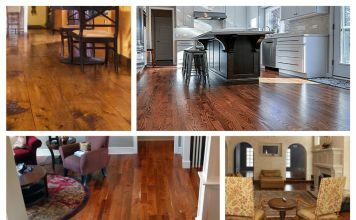 The newer fireplaces, indeed, are more eco-friendly and they can be built no more just with traditional bricks or stones but with metals, marble, laminate surfaces and even heat-resistant glass. 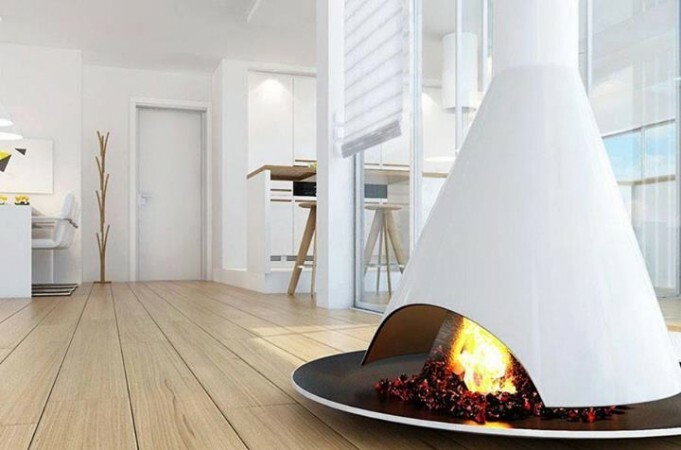 Another plus is that they don’t make smoke. 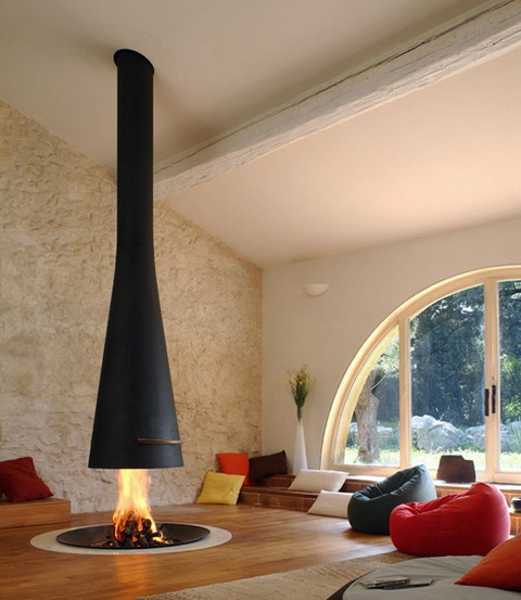 The size and shape of the fireplace depend on the general design of the home decor. 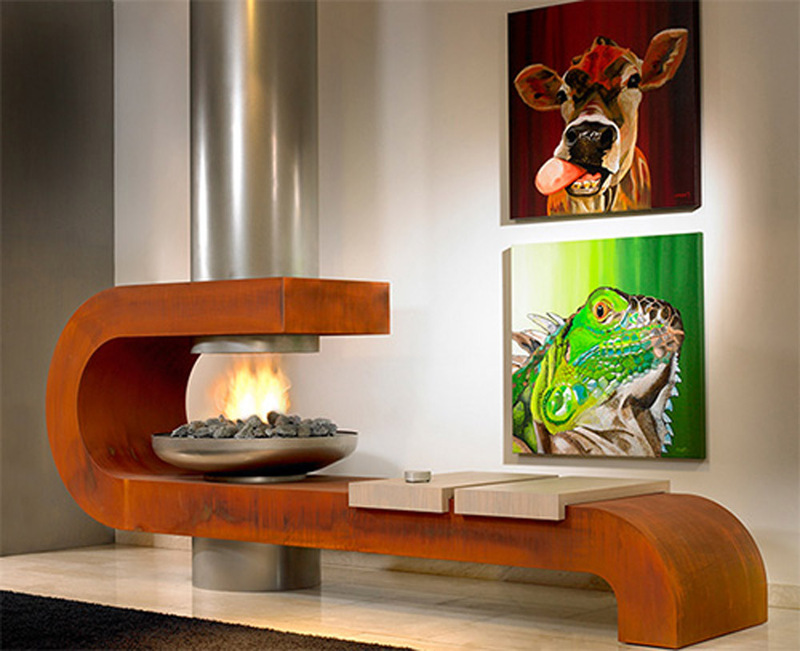 There are many different contemporary fireplaces designs available on the market. 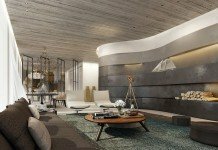 The Fireplaces installed on the walls, for example, can draw the attention and give a touch of original style to the all ambience around it. 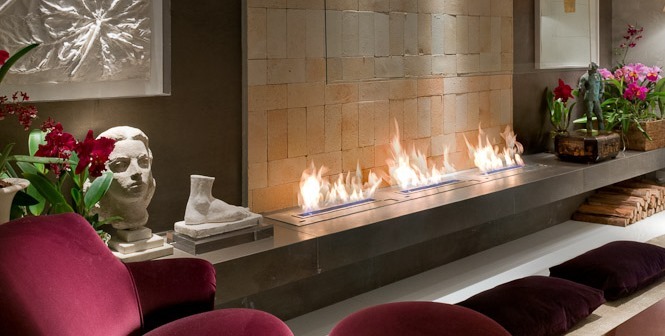 When the fireplace is the only element on a wall, it stands out in a more impressive way and becomes a focal point of the decor. Another option is to install the fireplace on the same wall where is fixed the flat TV screen. 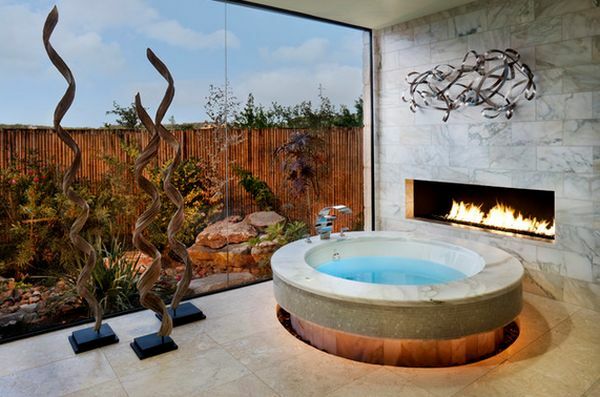 Extremly fashinating, are also the hanging fireplaces. 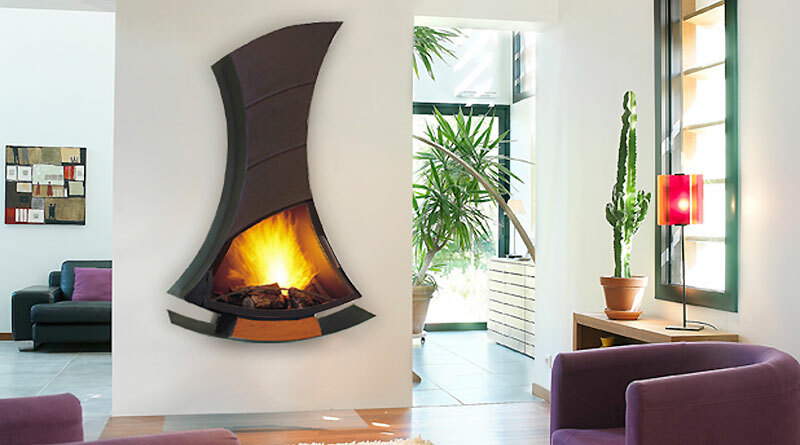 The hanging fireplaces are really impressive and they can give a unique touch of luxury, elegance and charme to your home. 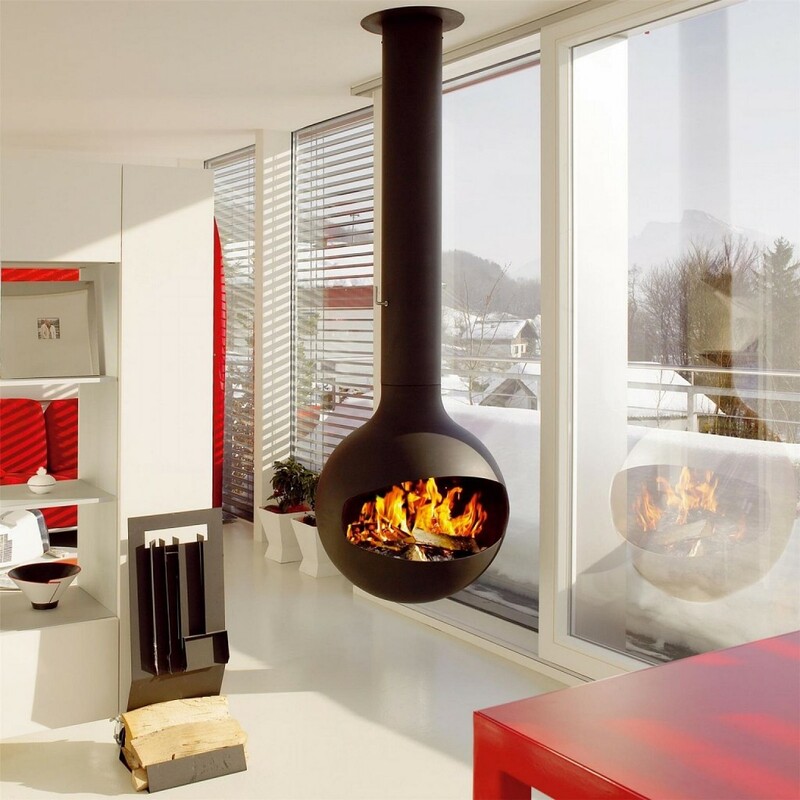 Moreover, this kind of modern fireplaces, is the perfect solution if you have not much space in your home or if you don’t have a wall to install it. 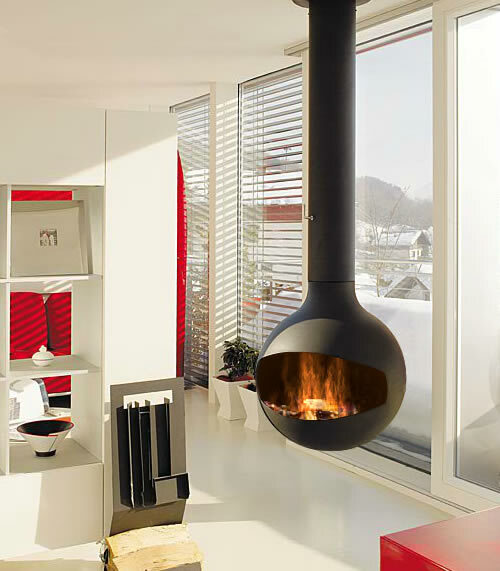 The hanging fireplaces look amazing and they create an eye-catching focal point that is perfect in all types of décor. 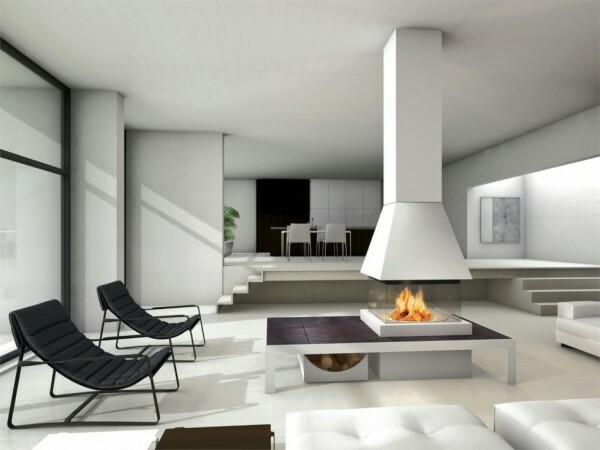 Another possibility is represented by the contemporary corner fireplaces. This kind of modern fireplace, has more clean lines and a more geometric design and it occupies less space than a regular and traditional fireplace so this is the perfect solution for smaller spaces. 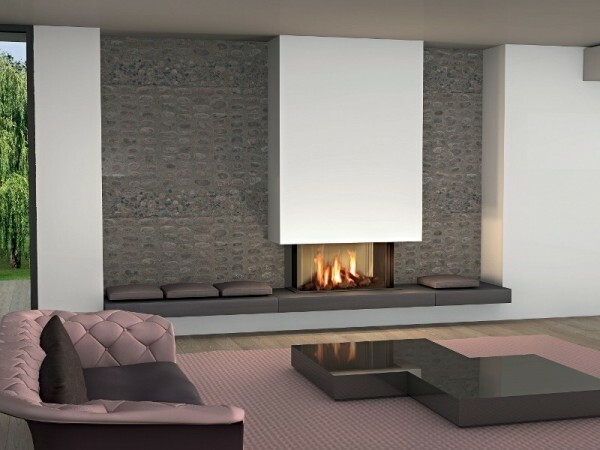 The contemporary corner fireplaces are an interesting way of using every area of a room and can be used also as room dividers. 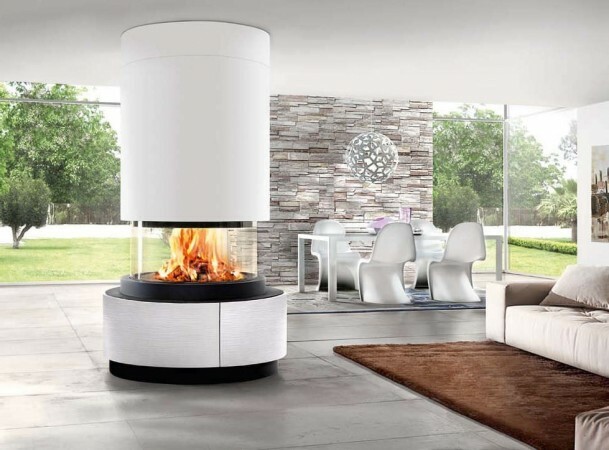 Another interesting possibility, is represented by the modern fireplaces that stand on podiums. These contemporary fireplaces look really gorgeous and they give a stunning touch of design to all the room. 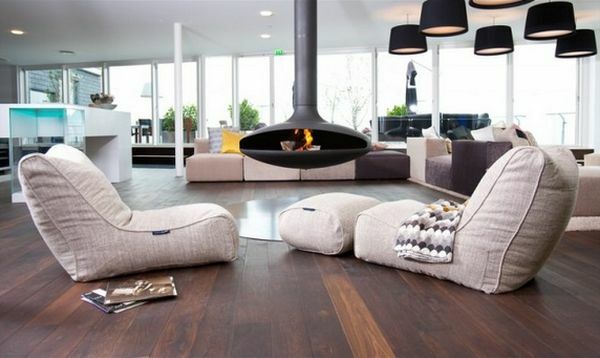 The great advantage is that the fireplace can be seen all around, creating a cozy and warm seating area. 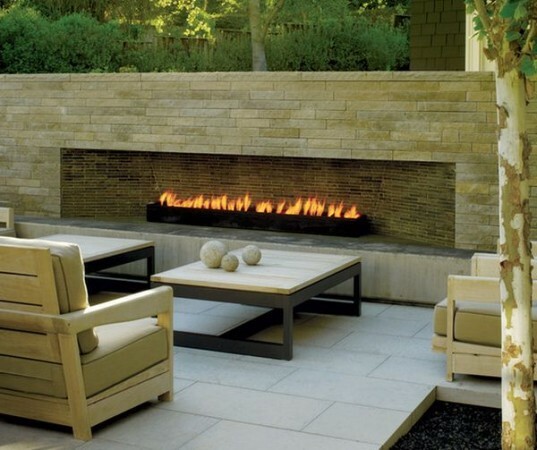 The modern fireplaces are also perfect for the outdoor. 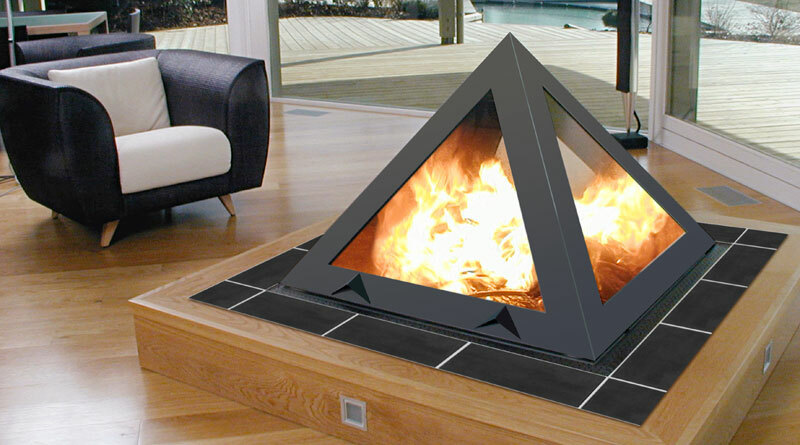 There are many different contemporary designs for outdoor fireplaces and they can be very impressive. 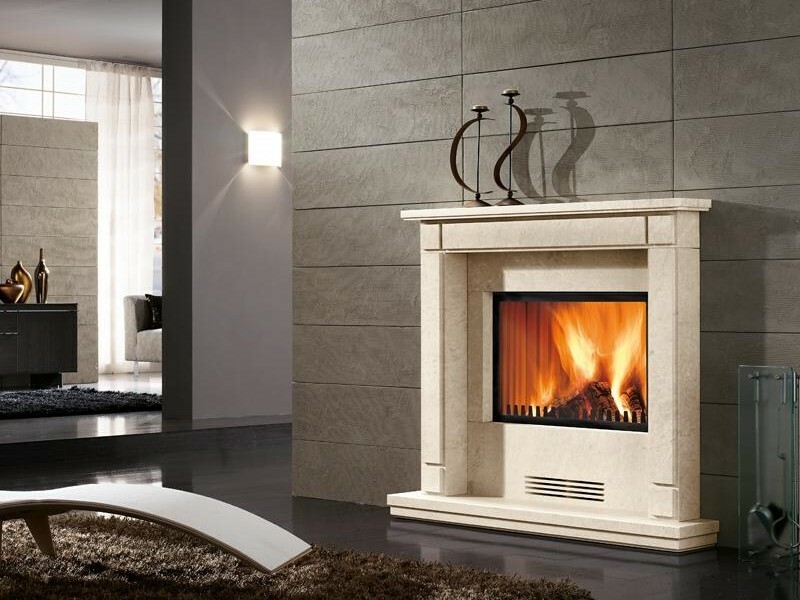 The modern fireplaces are stylish, original, attractive and decorative elements of home decor and, at the same time, they can be a more functional, eco-friendly and more practical solution. 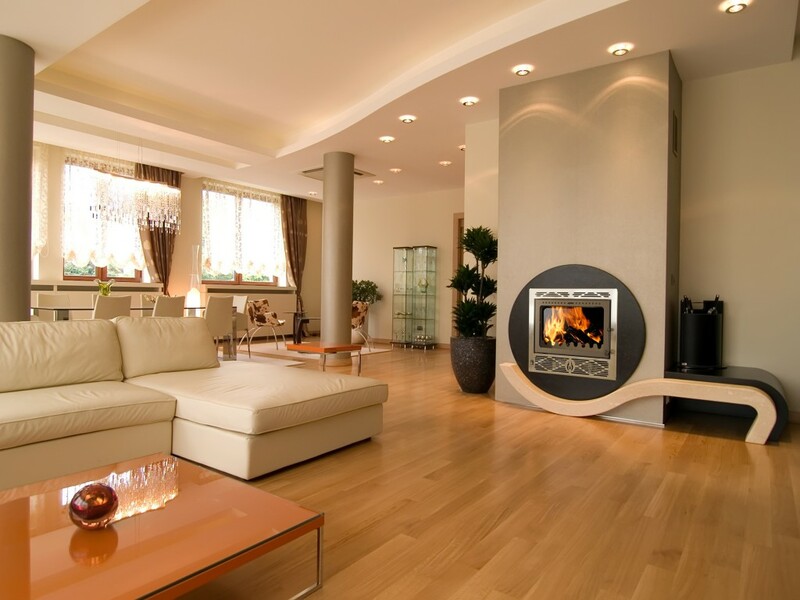 Without any doubt, newer fireplaces draw attention, create a stunning focal point in the décor and they can create a warm, cozy, inviting and welcoming atmosphere. 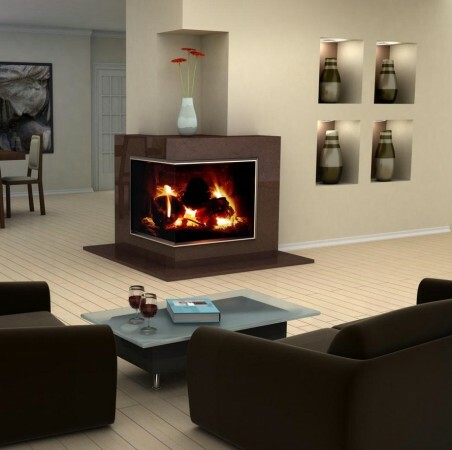 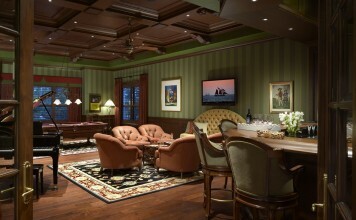 To save you the search: fireplaces #2,3,4,6,7 can be found here: http://smartitbuy.com/s/?tag=built-in-fireplaces. 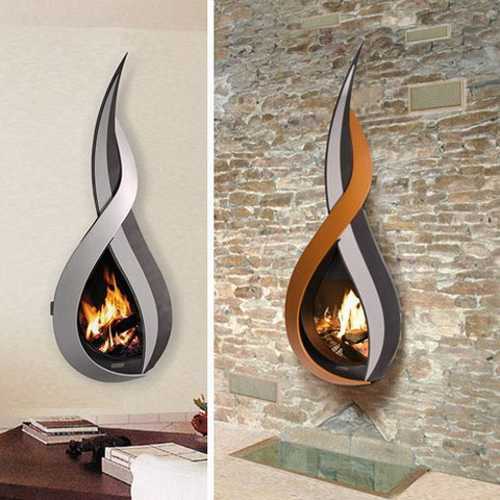 My favorite one is the first fireplace, but unfortunately I can’t find it online, can someone share a link or the price of this fireplace.